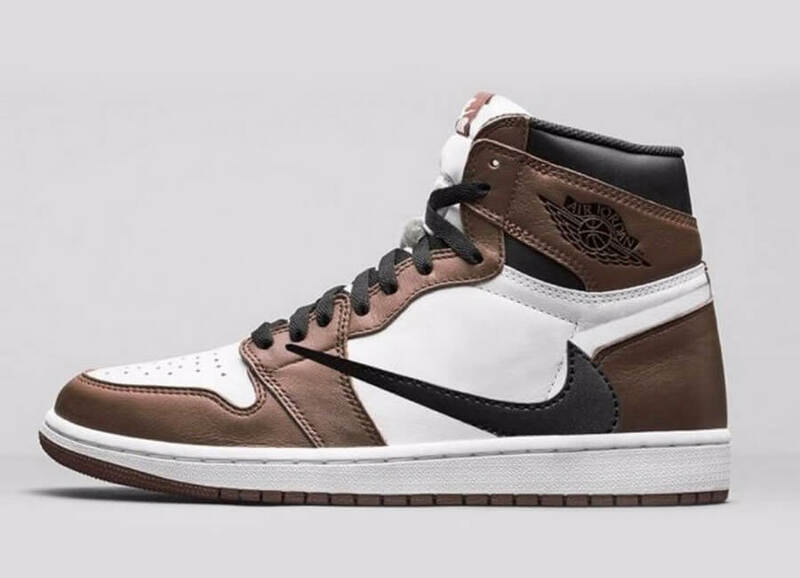 Jordan Brand and Travis Scott are teaming up to release a brand new upcoming collaborative Air Jordan 1 sneaker. 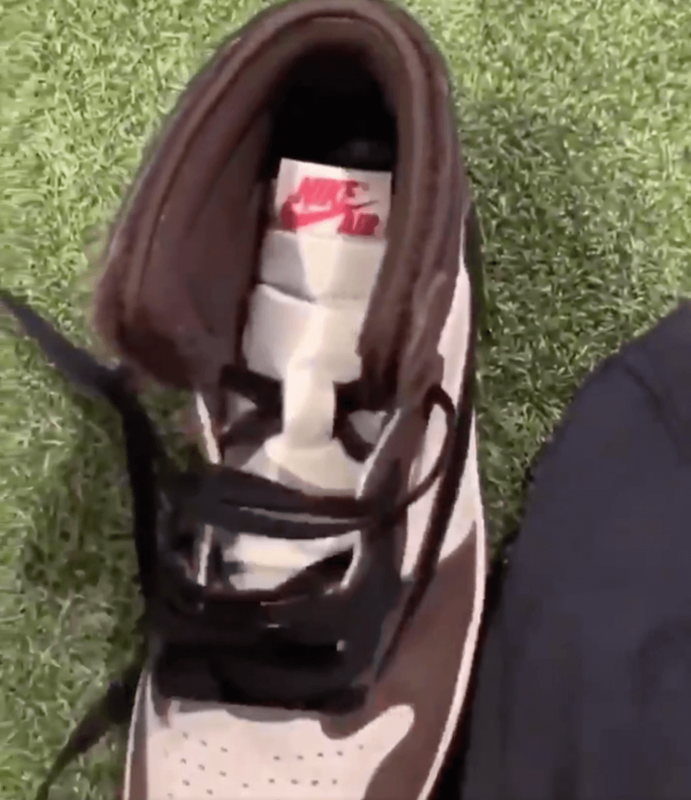 The shoe basically features Earthy Brown tones and comes highlighted with Red Nike and Cactus Jack tongue labels. 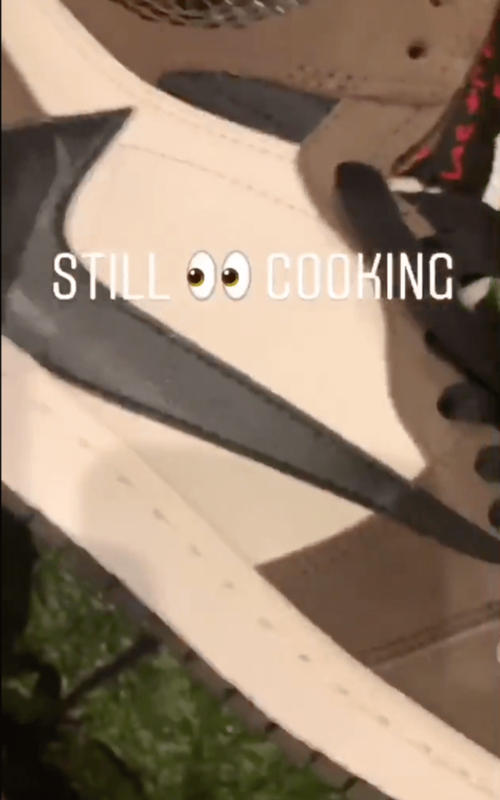 This particular Travis Scott x Air Jordan 1 has been further decorated with reverse midfoot Nike Swoosh embroidered onto its lateral side. 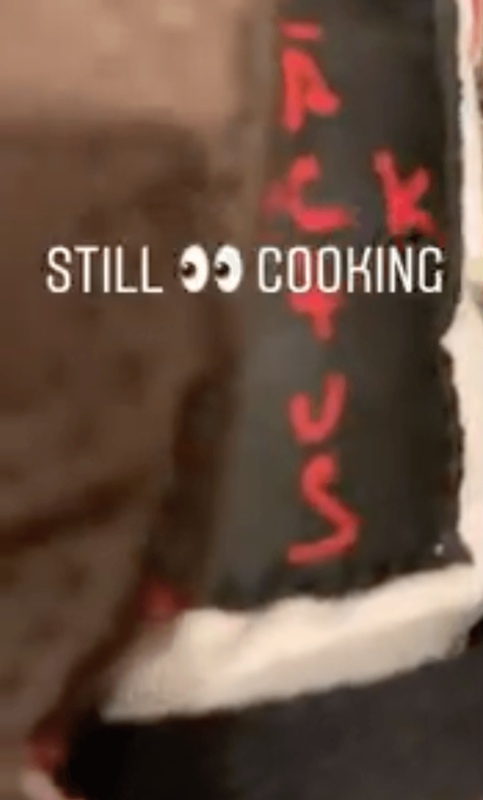 At last, completing the whole design altogether is a hidden money Velcro pocket placed on the inner liner. 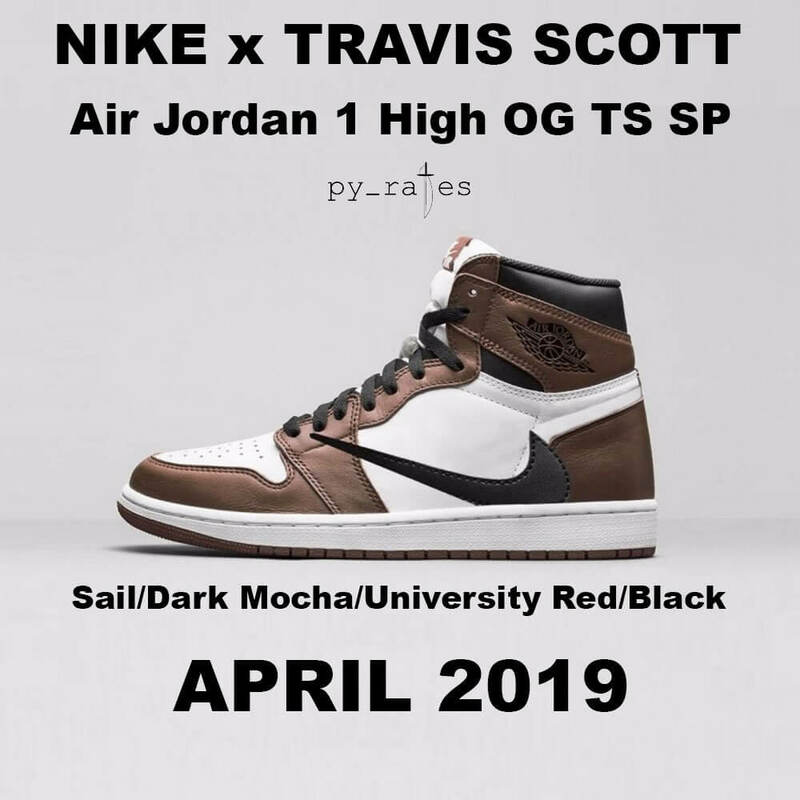 Check out more detailed images below and expect Travis Scott x Air Jordan 1 to release in April 2019 at select retailers.